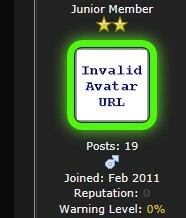 Online Status Avatar plugin for MyBB. Shows online, offline and away status indicators as frame-like avatar borders. (Online = Green, Offline = Teal, Away = Orange). 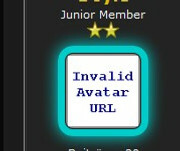 Use of css classes, hence the borders match every avatar size. Notice: Browsers without CSS3 support (e.g. IE8, IE7...) will show the borders without rounded corners and shadow effects. Go to your "Admin-CP: Configuration - Plugins" and click "Activate" behind "Online Status Avatar". Uninstall the old plugin version completely. Follow the steps under "Install".